Even if you have the latest and greatest tech product or service, if you don't have solid workers behind you, your venture may fall flat before it ever gets off the ground. As your launch date approaches, it may be tempting to hire the first people who show an interest so you can get off the starting blocks as quickly as possible. On the other hand, you may want to ensure the perfect fit for your team, so waiting around for those rock star candidates might seem like the best option. The correct answer falls somewhere in the middle. You've got to get the right folks to build a solid team that can carry you through for years to come - if you don't, turnover and training costs could kill your budget. However, you also need to be realistic. Here are six hiring tips if you're launching a new startup. As a tech startup, you might think that employees with experience at large, tech-oriented organizations are a good fit for your company. However, just because someone had a stint at Microsoft or another big company doesn't make them right for a startup. Right now, you need flexibility, originality, and self-starters. You should focus on your employees' skill sets and character, regardless of pedigree. If candidates don't possess creativity, the ability to think quickly on their feet, or the wherewithal to take on responsibilities outside their area of expertise, you might want to go in a different direction. Normally employers anticipate getting pitches from job candidates — after all, the candidates are the ones trying to get hired. Remember, though, you're a startup, not an established company. Create a pitch of your own that answers one key question: Why would a person want to work for you? Do you have an innovative and cutting-edge product or service that can scale quickly? Do you offer benefits other companies don't that are more important than salary, like telecommuting or equity? Figure out what makes your company attractive to applicants. Mention the main talking points during your interview with candidates. Whether you're standing in line at the grocery store or hanging out after a church service, you should always be networking. 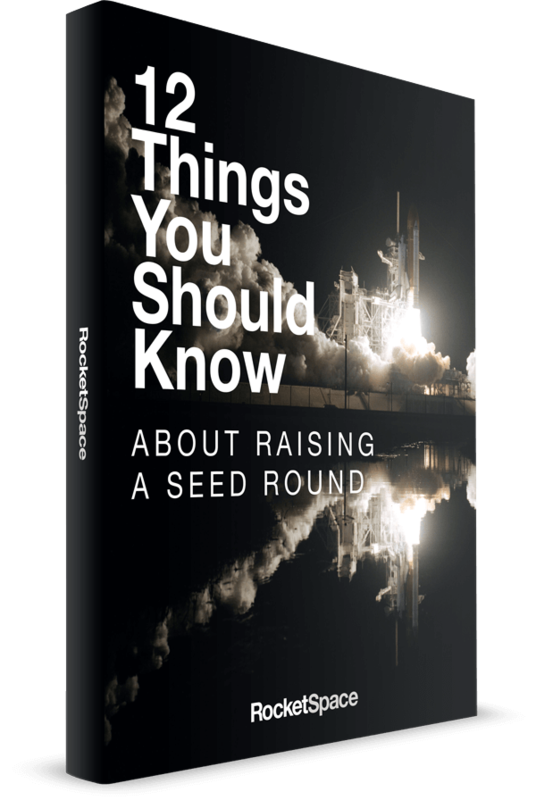 Let folks know about your startup, what it does, and who you're looking for. In addition, try the tech-based website BarCamp and get involved in the conversations there. It's composed of a network of tech and web experts, and you just might find yourself a decent hire. Search Meetup.com for possible tech gatherings near you, too. You never know where you're going to find your next great worker. If you know any tech entrepreneurs who have been struggling recently or gone out of business, they might be looking for work. Fellow entrepreneurs have startup experience that you can likely benefit from. You may even be able to connect with other entrepreneurs just out of the starting gate who want some supplemental income on a part-time basis. It's possible you might not need to hire full-time help in the initial stages of your startup. Freelancers and consultants can often be hired " à la carte," meaning you only utilize them - and pay them - for the specific projects you need to get done. Also, by going the freelance route you expose yourself to a wider pool of candidates since you're including those who aren't just looking for full-time work and benefits. Since your budget is probably tight, you might not be able to offer a six-figure salary to a potential hire, nor should you. Your company is a startup and although you want and need talent, overspending on labor can kill your business before it even begins. Therefore, you have to put on your thinking cap and come up with a compensation package that's attractive, but cost-efficient. Maybe you can offer more vacation time than the competition or the opportunity to work from home. Heck, you could even steal a page out of Google's playbook and have a "bring your dog to work with you" policy. In the hullabaloo of launching your tech startup, you have to heed your instincts when making hiring choices — don't forget to trust your gut. If you don't feel right about certain candidates — even if they seem like a perfect fit on the surface — pass and move on. In the end, startups always benefit from the ability to turn on a dime and go in a different direction when the need arises. 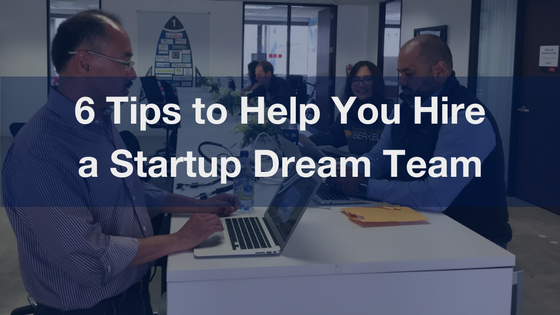 Do you know of any other hiring tips for tech startups? John Meyers writes about technology, business, and careers.